3M™ provide a range of quality scourers and sponge scourers for a variety of applications. 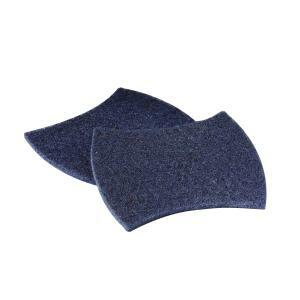 Power Pad 2000 is heavy-duty and no-scratch; Power Sponge Scrubber 3000 is antibacterial and also has the no-scratch scourer. A range of quality scourers and sponge scourers for a variety of applications.